“Just thought I’d pass on a couple of pics. One is of my daughter swimming underwater thanks to her DryPro. 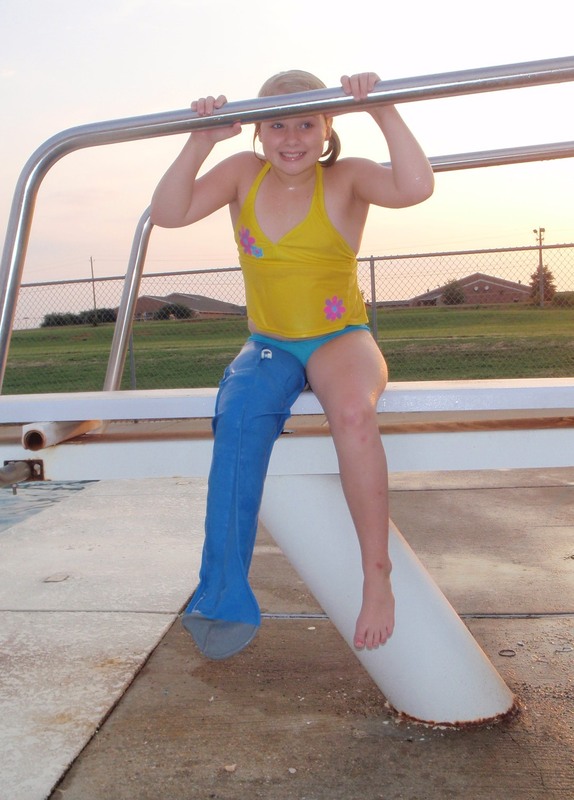 The other is her wearing her DryPro while sitting on the diving board from which she fell and broke her leg.